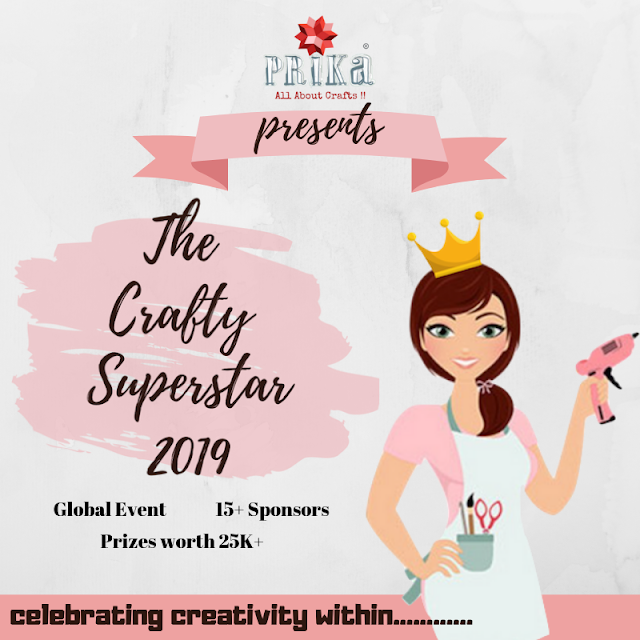 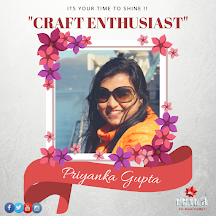 Congratulations to "Daksha Popat"...you win some awesome craft goodies from us and our crafty sponsor expressions craft. 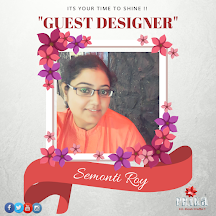 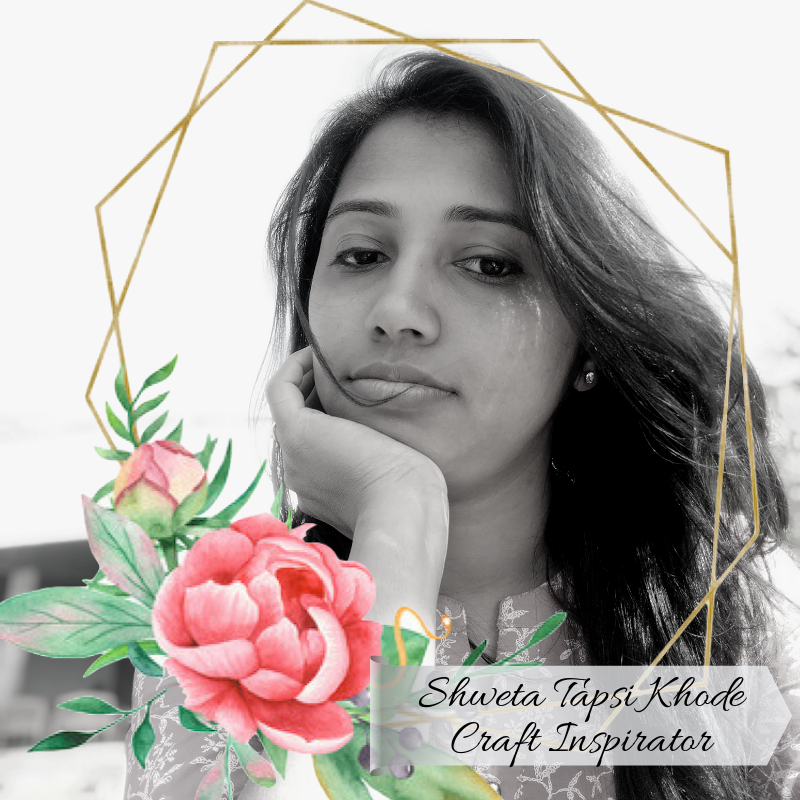 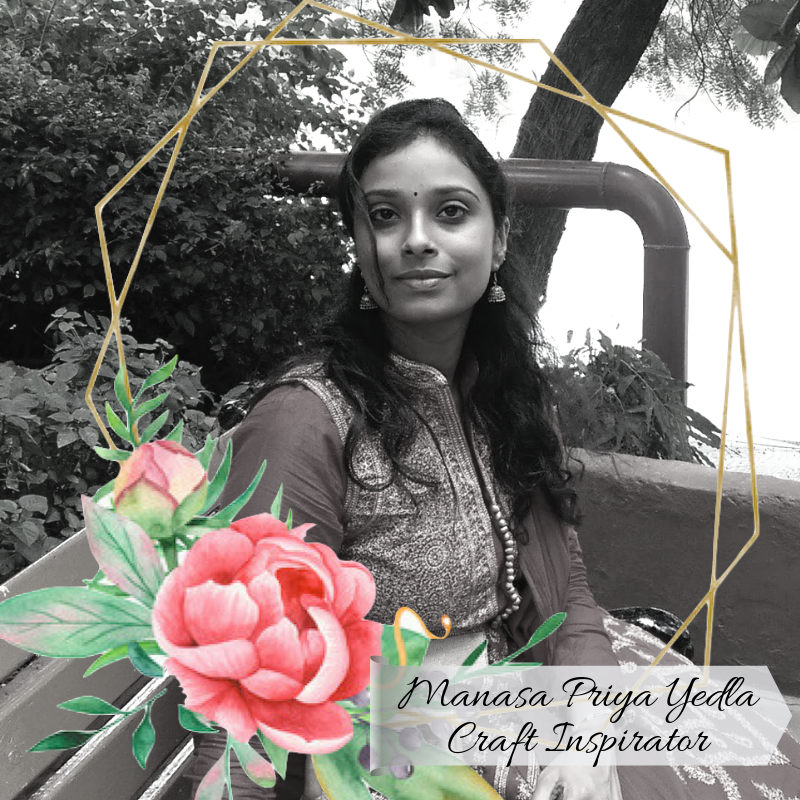 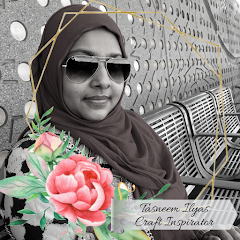 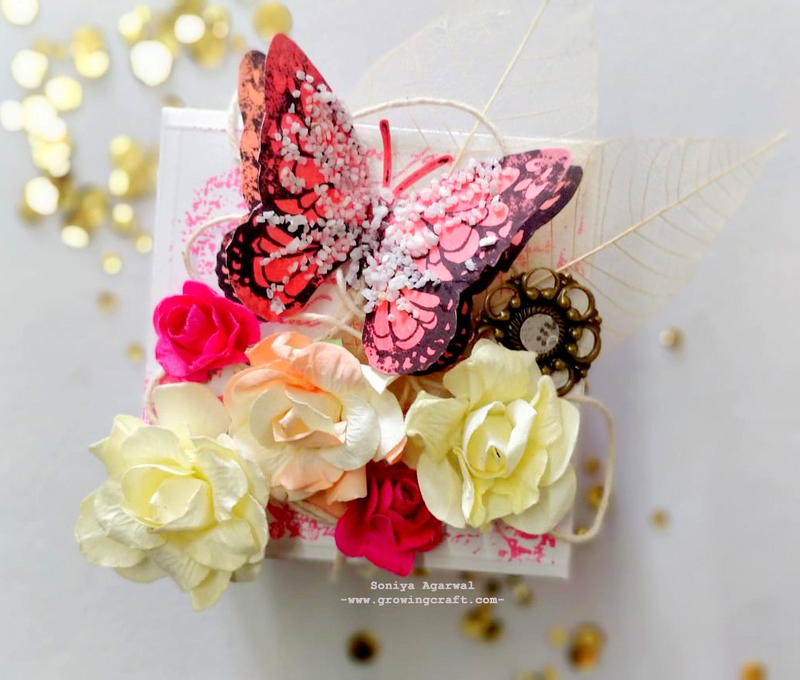 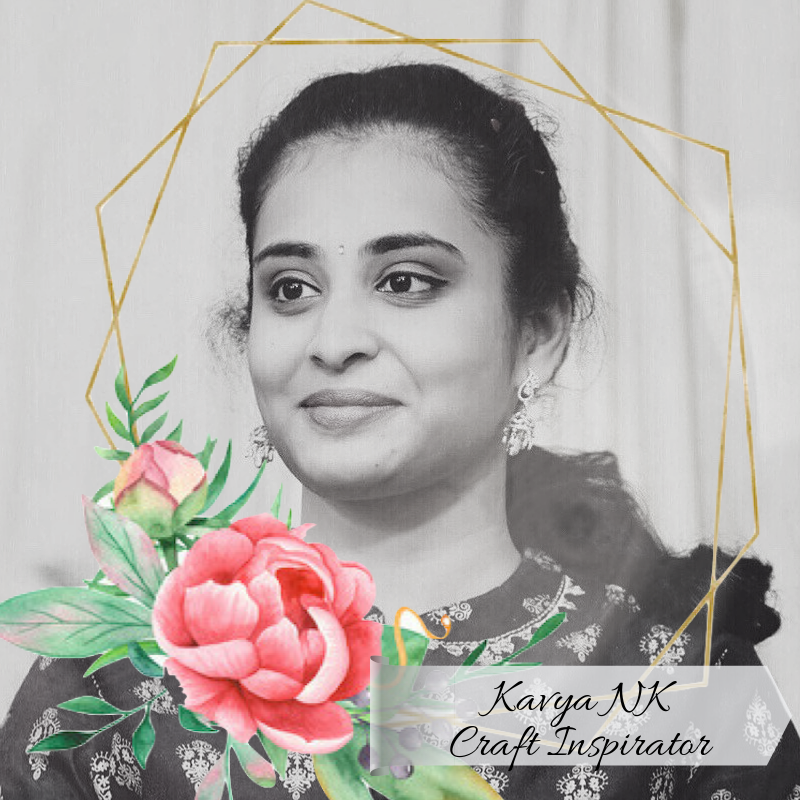 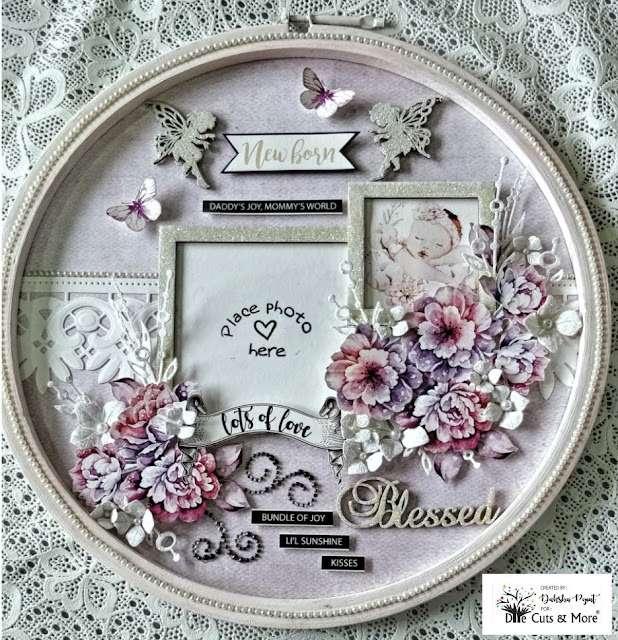 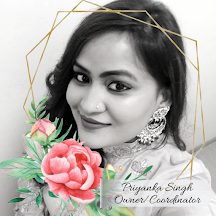 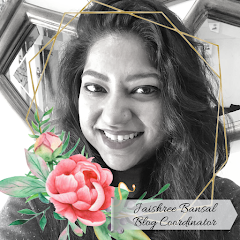 Congratulations "Soniya Agarwal", you win some awesome craft goodies from us and our crafty sponsor expressions craft and a chance to share a guest designer post with some inspiration project for our lovely crafters. P.S. : Please share your complete address, contact number within next 24 hours via email at emailtoprika@gmail.com to claim your goodies. 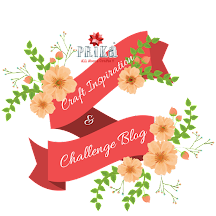 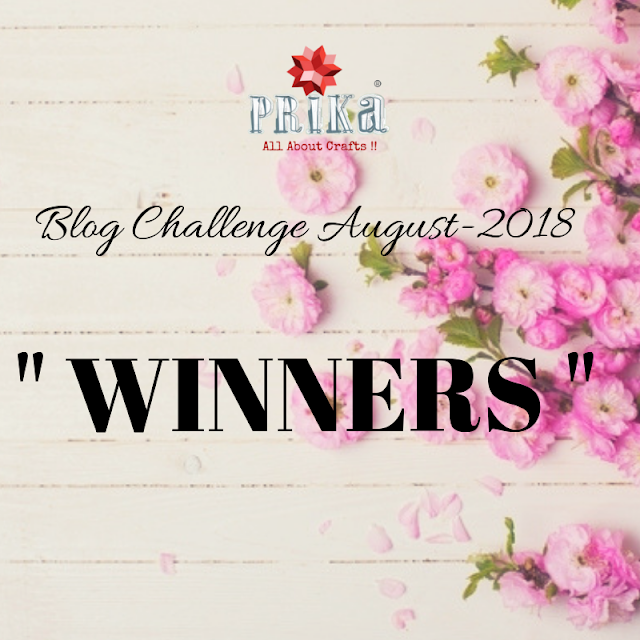 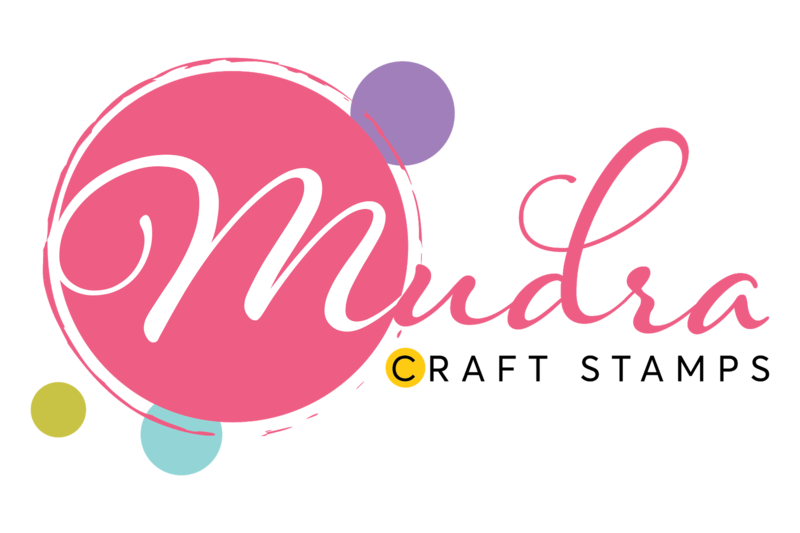 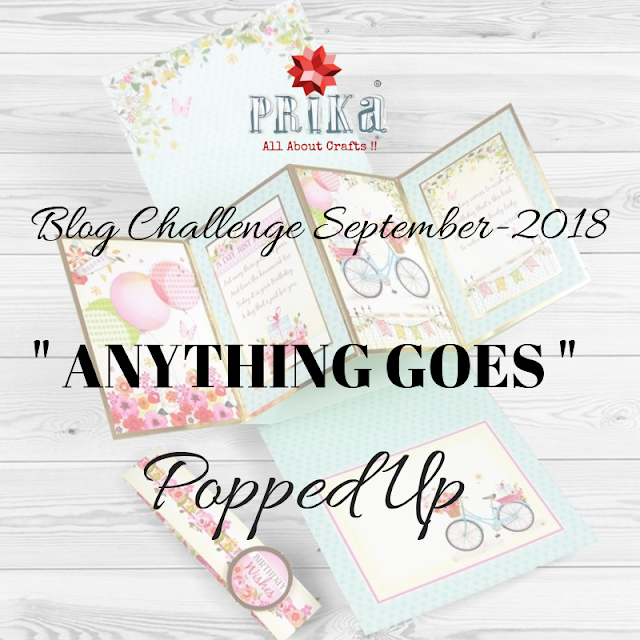 Now let's get set with another amazing challenge for you all....Click on below images to read more about our September Blog Challenge.